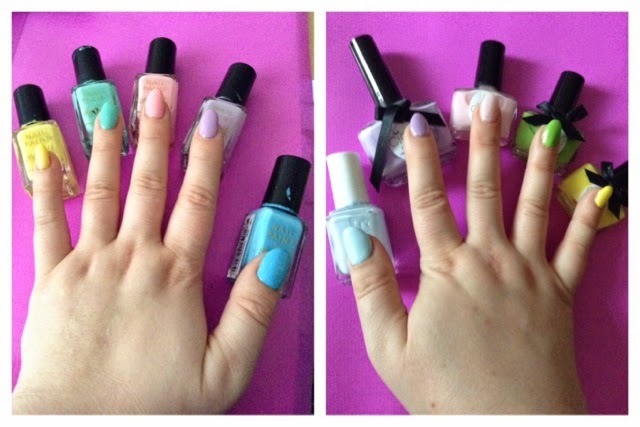 Budget vs Not-so-budget: the battle of the spring nail coloursfeaturing Barry M, Ciaté &amp; Essie! 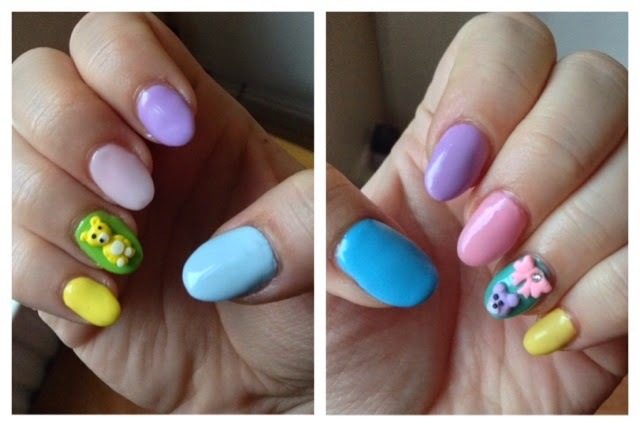 Budget vs Not-so-budget: the battle of the spring nail coloursfeaturing Barry M, Ciaté & Essie! 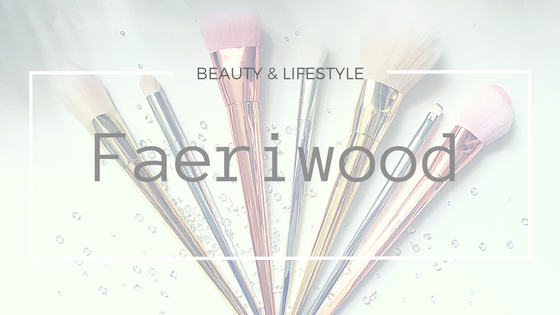 The first thing you need to know is that, like most sane people, I reach for my Barry M Ice Creams pretty much as soon as spring starts springing and the gorgeous pastels adorn my nails pretty much constantly until well into summer. It's remarkable that the bottles I own have lasted multiple years (a testament to just how much bang you get for your buck). The second thing you need to know is that I absolutely 100% cannot wear just one colour at a time. I just can't. I love them all so much that I feel compelled to wear them all at the same time. See what I mean? Even a year on from this I'm still obsessed. Today saw me reaching once again for those faithful little bottles, however, I also noticed a few neglected but equally springy colours and decided something must be done. It became a battle of colour vs colour. Budget vs slightly bigger budget. Barry M vs Ciaté/Essie. Why? Well to put it simply... Because I can! 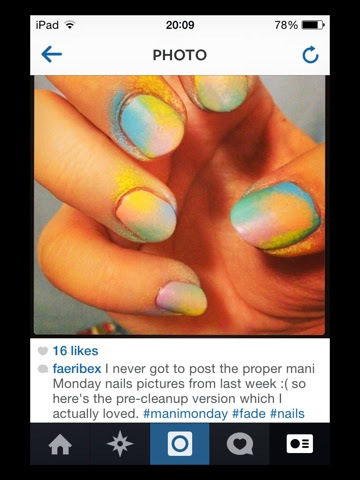 You can instantly tell that the Barry M bottles are in the "much loved" department. 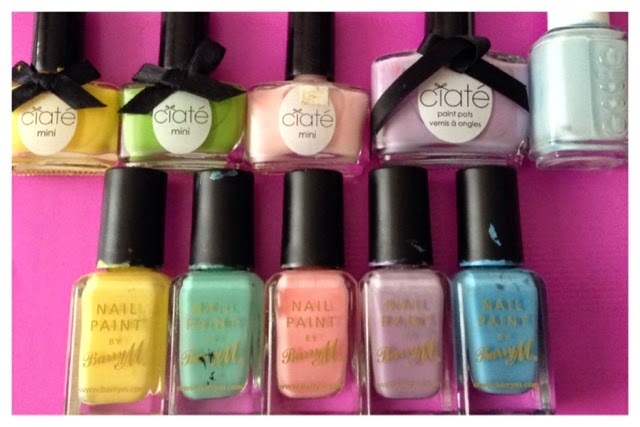 Colour wise they are similar but not exact dupes. This is a good thing as I try not to have too much of the same shade in my collection. Application wise the finish is pretty much the same although I found the Ciaté all needed 3 coats compared to only 2 for the Barry M (except the pinks which all needed an extra 2 coats to their companions). Not great to be honest given that they are double the price full size. The Essie is not my favourite formula but if you have the time to get it opaque you can cover the streaks with some Seche Vite. And there will be streaks as the brush is tiny! Ok so I might be biased but I'm pretty sure the Barry M has ever so slightly edged into lead but I will definitely make an effort to stop neglecting my other polishes. 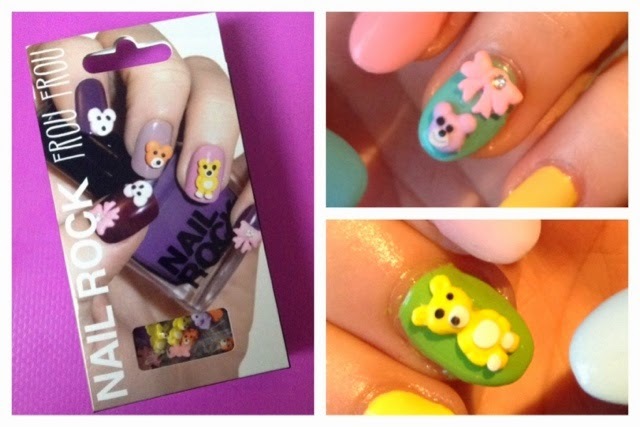 I'll let you decide your favourites and leave you with these ridiculously cute nail gems from Nail Rock. Picked up from my local Poundland! They are super cute! And perfect for Easter. I've seen a sweetie/foodie set too. Can't beat them at a £1!